The big day is almost here. 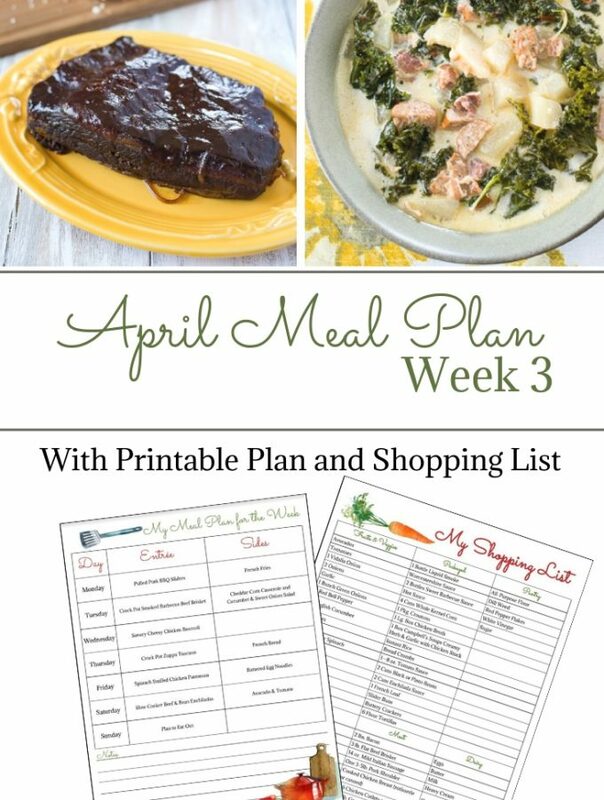 Do you have your Thanksgiving Day recipes menu planned yet? 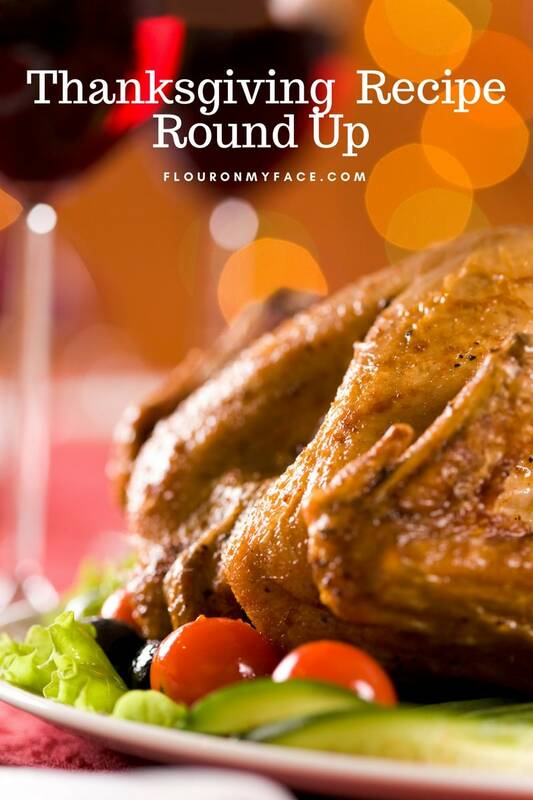 Here are a few more Thanksgiving recipes in this Thanksgiving Recipe Round Up you need to check out before you go shopping! All big holiday meals need a few good appetizers and dip recipes to get the party started! Cheese Platter Ideas for the holidays: A cheese platter is a must-have when entertaining for the holidays. 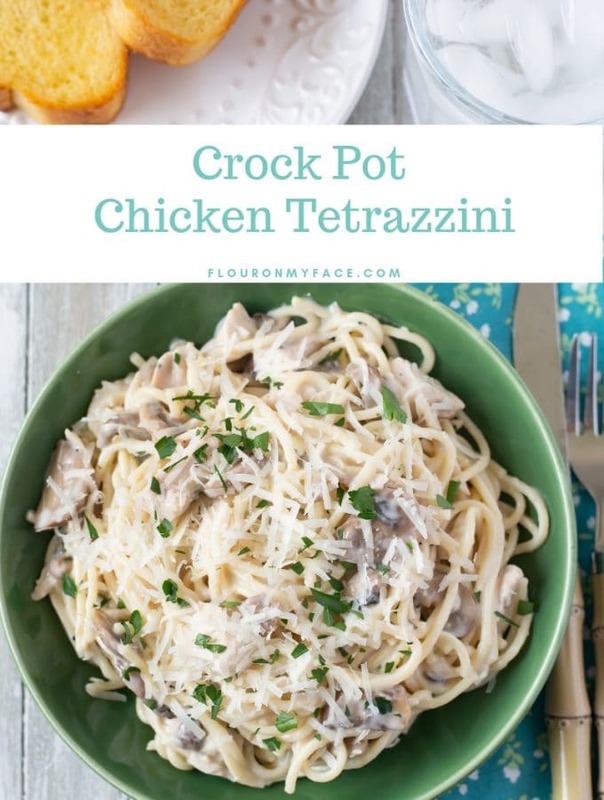 It’s an easy way to serve an appetizer to a crowd of people before the big meal. Never made a cheese platter? 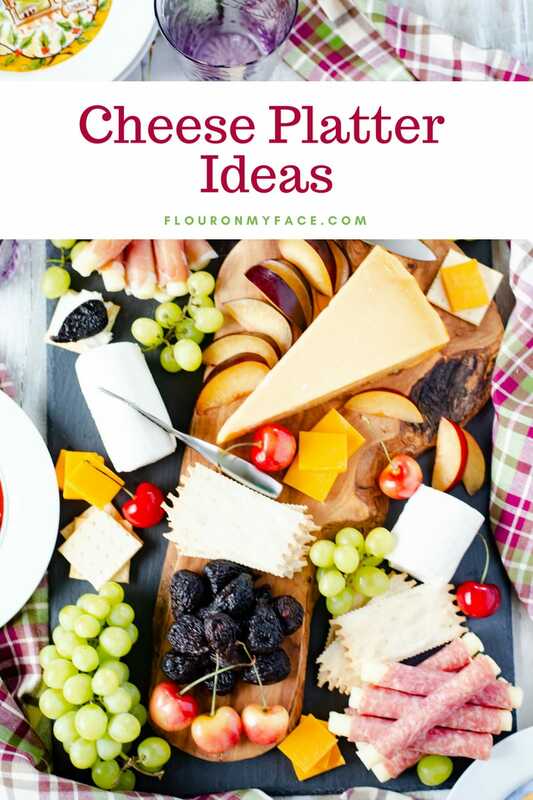 Check out my How To Make a Cheese Platter post for some basics to creating an amazing cheese platter. Shrimp Stuffed Bacon Wrapped Jalapeno Peppers: Hello world I am in love with these babies! Roasted Golden Beet Marinated Mozzarella Herb Crostini: Roasted golden beets taste amazing and when paired with herb soaked fresh mozzarella cheese on a piece to toasted bread it is a truly amazing experience. Your taste buds will be dancing. Homemade Marinated Mozzarella: Ditch those plastic containers of store-bought marinated mozzarella. 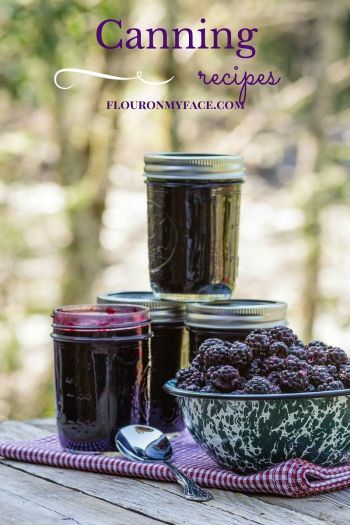 You’ll never buy them again once you see how good and easy it is to make at home. Honey Cranberry Holiday Dip: This is delicious and creamy packed with the flavor of honey and cranberries. Cranberry Apple Cheesecake Bites: I love these little finger food cheesecake bites when we have guests over during the holidays. Crock Pot Bacon Wrapped Weenies: Crock Pot Weenies are a delicious and easy appetizer recipe. Crock Pot Peach Cranberry Meatballs: This easy crock pot holiday appetizer recipe is made with frozen meatballs. Crock Pot Cherry Jalapeno Meatballs: This is a twist on the above meatball recipe and has a delightful sweet and spicy flavor. Holiday Crab Dip: Old Bay seasoning and horseradish spice up an easy crab dip recipe. 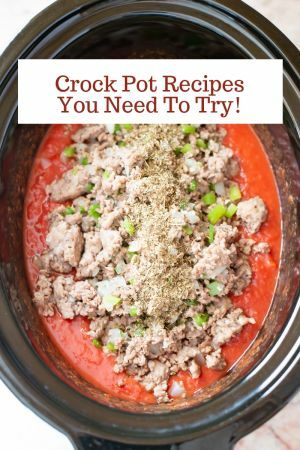 Easy Crock Pot Chili Cheese Dip: Your favorite Velveeta cheese dip recipe is great served in the crock pot. Best Tangy Deviled Eggs: I make this recipe about once a month. This is the best tangy deviled eggs recipe and I also share my no fail tip to make deviled egg filling smooth, not lumpy. Holiday Sausage Cup Bites: Sausage appetizers are easy to make when you start with a can of crescent rolls, ground sausage, and cheese. Quick & Easy Stuffed Butterfly Shrimp Sliders: Skip all the work and buy a box of frozen butterfly shrimp for this easy shrimp slider recipe. Thanksgiving side dish recipes are my favorite part of Thanksgiving dinner. 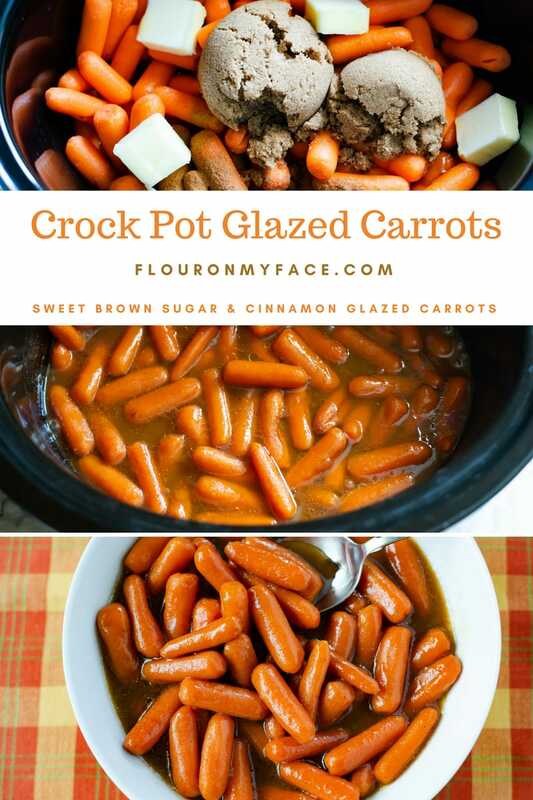 Crock Pot Glazed Carrots: Yum these Crock Pot Glazed Carrots are cooked in brown sugar and cinnamon. 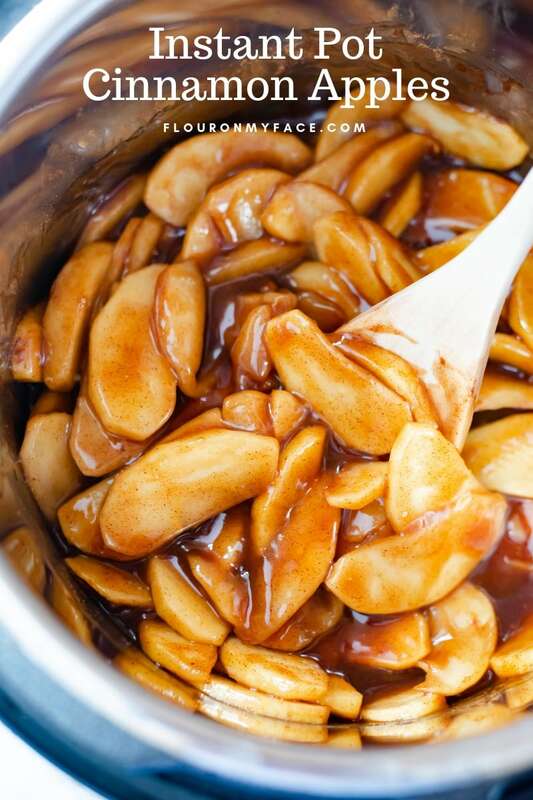 Instant Pot Cinnamon Apples: Use sweet Honeycrisp apples for this easy instant pot side dish recipe. Crock Pot Candied Sweet Potatoes: Best Southern style candied sweet potatoes you will ever make in a crock pot. Instant Pot Candied Sweet Potatoes: My same southern style Candied Sweet Potatoes recipe make lightning fast in the instant pot. Crock Pot Garlic Mashed Potatoes: OMG is all I can say about these Crock Pot Garlic Mashed Potatoes. They are so good! Instant Pot Butternut Squash: Cook this favorite winter squash in the instant pot and then use it to make mashed butternut squash. Crock Pot Apple Cranberry Compote: The sweet flavors of the fall come together in cranberry-apple compote. Instant Pot Green Beans: I love fresh greens beans cooked with onion and bacon. Green Bean Bacon Casserole: A better version of the old stand by green bean casserole recipe. Bacon makes everything better! Easy Crock Pot Green Beans: Fresh green beans cooked in the crock pot. Instant Pot Red Potatoes: This is the easiest way to cook potatoes for potato salad. Crock Pot Buttermilk Ranch Mashed Cauliflower: Low carbers will love this mashed potatoes substitute. OMG, I am usually so stuffed I don’t want to think about Thanksgiving dessert recipes but Thanksgiving just wouldn’t be Thanksgiving without a few pies. 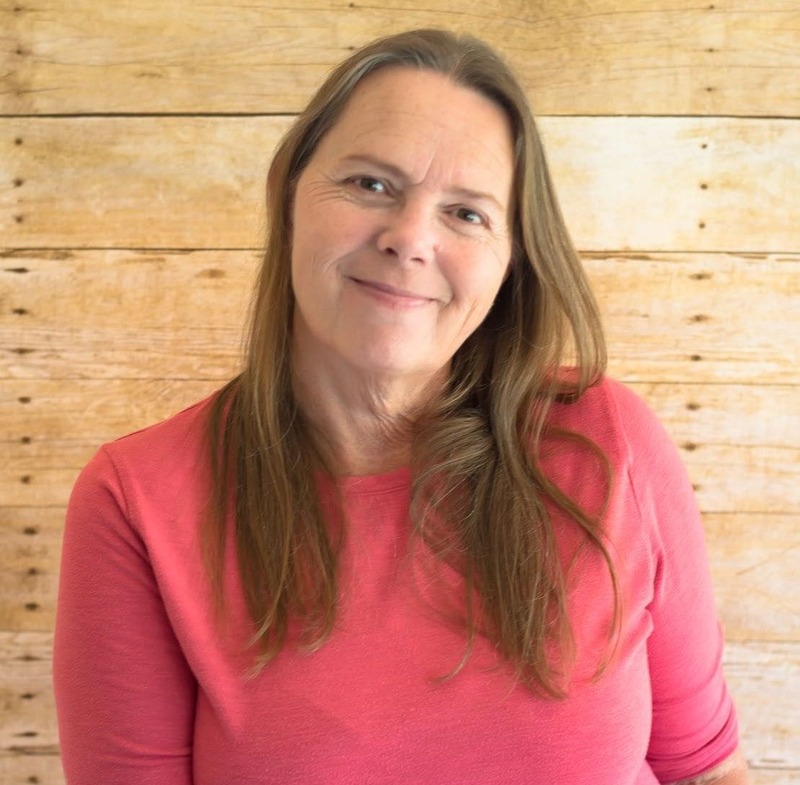 Old Fashioned Swedish Nut Cake recipe: This one is a keeper. The frosting is amazing. Million Dollar Pound Cake recipe: A Million Dollar Pound Cake was probably served at Grandmas house on Thanksgiving. 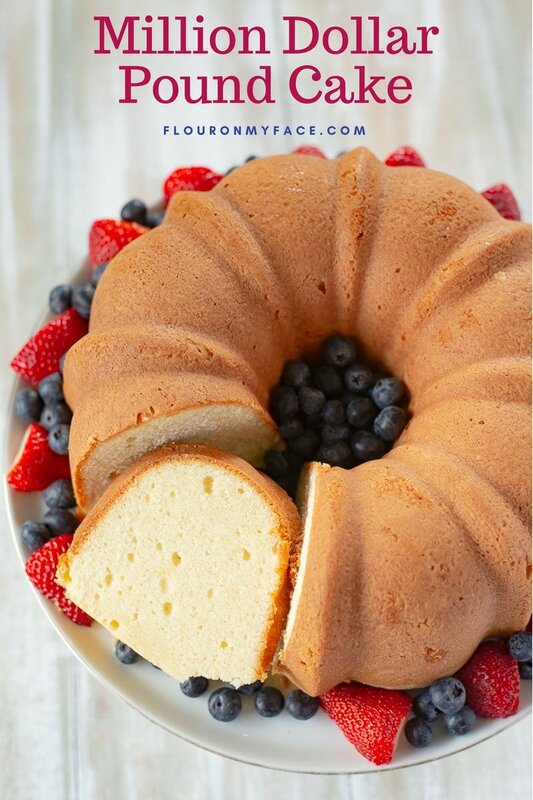 This vintage pound cake recipe is so buttery! Old Fashioned Watergate Salad recipe: Every family seems to have their own version of the Watergate Salad recipe. Is this the watergate salad you remember? 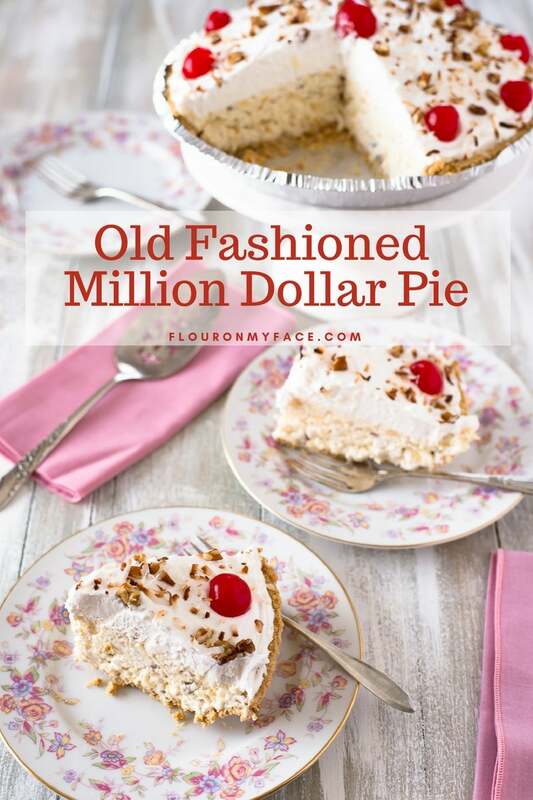 Million Dollar Pie recipe: Same goes for the vintage Million Dollar Pie recipe. It depends on the area of the country you lived in whether this old fashion pie recipe had certain ingredients in it. Pumpkin Spice Whoopie Pies: Whoopie pies are so much fun and the kids really love those little dessert bites. Amazing Pumpkin Pie recipe: My amazing Pumpkin Pie recipe has a secret ingredient. No-Bake Pumpkin Pie recipe: Don’t want to use the oven to make your Thanksgiving Day pumpkin pie recipe? Make this easy and delicious No-Bake Pumpkin Pie recipe. Apple Cranberry Tart recipe: On a diet and don’t want to miss out on dessert? This Apple Cranberry Tart recipe is made with Splenda but you can use granulated sugar instead. Pumpkin Spice Cranberry Trifle: This is one of my families favorite Thanksgiving dessert recipes. Apple Cranberry Turnovers: These apple cranberry turnovers are perfect for breakfast or dessert. Best Cranberry Bread Ever: This is no lie! Make it and you will never make another cranberry recipe again. 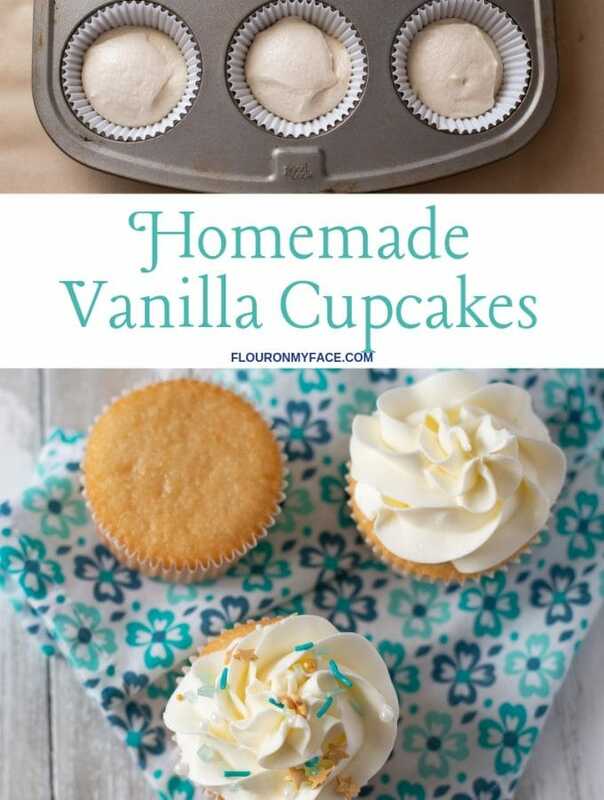 For my full list of dessert recipes check out my Dessert Recipes category.